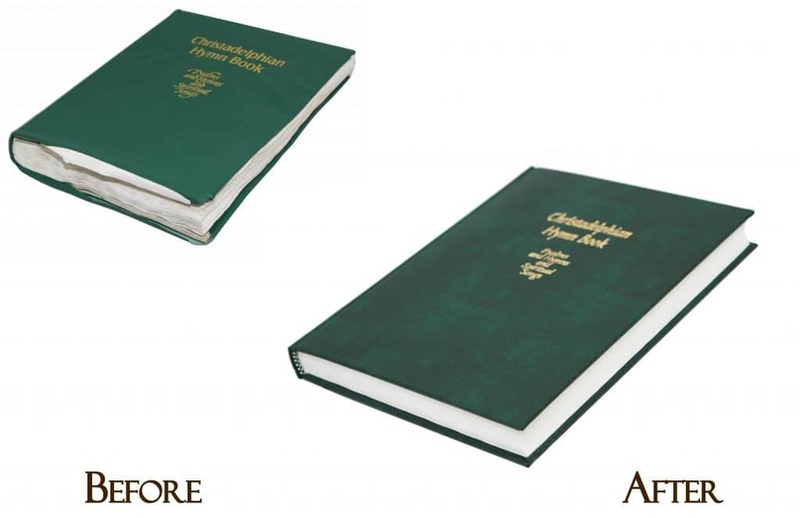 The best early water damage repair tip is that the earlier you can take action on your Bible or book, the better chance you have of saving the Bible or book or mitigating the repair/restoration cost. If you have wet papers or books that you just can't deal with right away, seal them in plastic zipper bags and stick them in the freezer. This helps to stop the deterioration of the paper and prevents mold from setting in. Before removing them from the freezer, make a plan to engage the assistance of a qualified bookbinder. Stand the book on its head with absorbent paper beneath it. Open only the covers slightly to allow the book to stand. If the book cannot stand alone, support it with bookends. Place absorbent paper inside the front and back covers (between the text block and covers) - Paper towels are a good option, as long as you stick to the plain white ones without the fancy prints. A newspaper should also be avoided because its ink may run. Do not try to separate the pages while they are very wet. Wet paper is very weak and is likely to tear at this stage. Change the absorbent paper underneath the book, and inside the covers, as soon as it becomes wet. Turn the book alternately to rest on its head and tail each time paper is changed. Interleave absorbent paper every 20 pages or so, with the interleaving extending beyond the head (or tail) and fore-edge NOTE: For a damp book with coated paper (shiny), interleave between EVERY page with waxed paper. Frequent changes are better than too many interleaves, which cause further distortion (except that with coated paper, interleaving between every page is necessary even if it causes distortion). Change the interleaving as soon as it becomes wet (depends on conditions, so check progress at least every half hour). Stand a damp book on its head or tail, fanned open a little bit, and position a fan so that the flow of air circulates into and around the book. If the covers are damper than the text block, place absorbent paper between them. Place absorbent paper between covers and text block. Reform the book into its normal shape if possible, and place a light weight on top of it. Do not stack drying books together. Leave the weight in place until the book is completely dry. 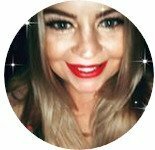 "Our home was flooded during Hurricane Harvey and my husbands family bible was a casualty. so I started looking online for a book bindery and read the reviews for Bella Becho and decided to give them a try. I called and spoke to a staff member who was so courteous, I explained my situation and she assured me that our bible was not the first they were rebinding due to flooding. I brought the bible in and was told exactly what they could do and what to expect, which I appreciated. Well, when I picked the bible up, the binding was beautiful and I was so pleased with the result. I would definitely recommend. I promise you won't be disappointed." 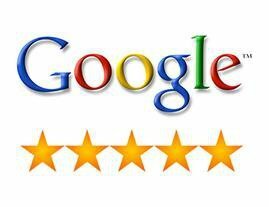 (Google and Yelp 5 star review) Mitchell I.